It has been four years since the first Stirling Gin Festival popped up in the iconic Stirling Highland Hotel and no one could have foreseen how meteoric its rise has been. 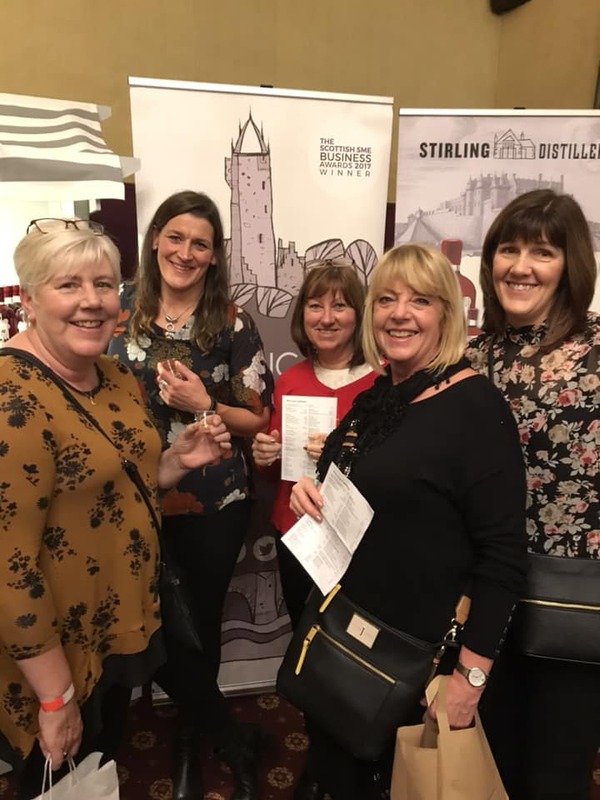 The Scottish Gin Society were delighted to be present when, for its fifth year, the festival opened its doors to more than 30 gin companies – including new-comers Perth Gin and Granite North and old favourites like Arbikie and Boe. The festival attracted hordes of gin-lovers from all over Scotland and the rest of the UK and most years have seen some long-distance pilgrimages by the world’s most dedicated gin drinkers. The Festival organisers confirmed that records were once again smashed with a staggering £70,000 worth of gin sold by the various brands attending, a 100% increase on last year, and it is estimated that the local economy benefited by more than £250,000. With the construction of Stirling Gin’s first distillery well underway, the company is hoping that tourism in the city will continue to grow and flourish. June believes that the secret to SGF’s success lies in the creativity of the gin brands. Each year June makes sure that a variety of styles, stories and flavours are represented and that punters are always guaranteed to try something new and exciting. Whether it be Harris Gin’s sea kelp background, Dr. Osbourne’s layers of fennel and dill, the gentle notes of lemon balm and rose in Lussa Gin or Stirling Gin’s more unusual mint and bramble liqueur, there’s truly something for every palate. 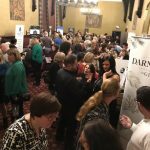 Is it possible for the sixth Stirling Gin Festival to be any better than this year’s? It seems unlikely but June is looking forward already.